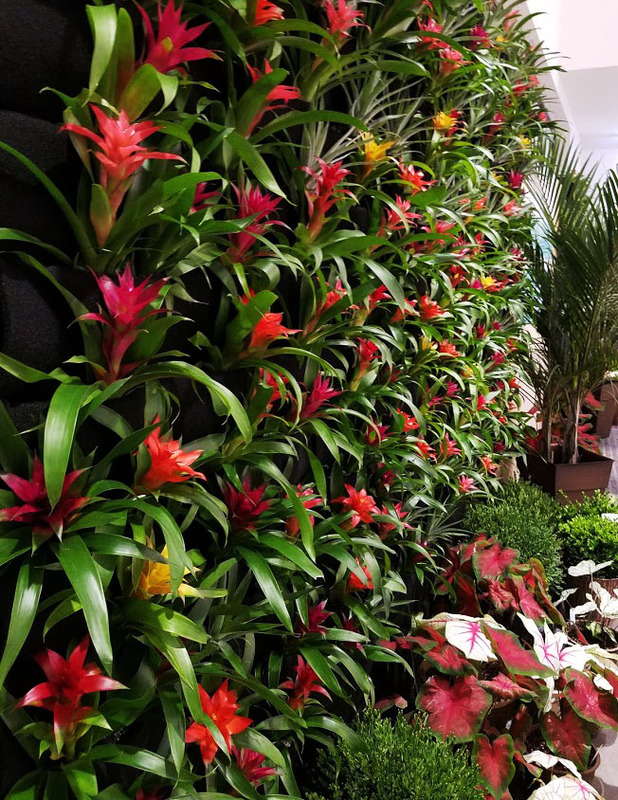 Air plants and bromeliads can be easily watered without worrying about damaging surrounding walls or floors, making them great species for living walls. 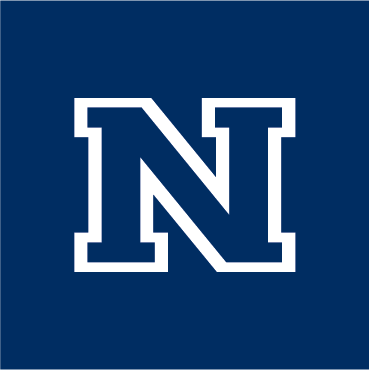 Photo by Jenn Fisher, Cooperative Extension. As the colder weather settles in and we’ve put our gardens to bed, the outdoor garden becomes a distant memory. For some, this is a time of rest after a long harvest year, but for others, we miss the beauty and tranquility of our green, leafy friends. If you are like me, you surround yourself with houseplants and potted herbs so you can simply be around plants. But, did you know there is a whole field of landscaping called interior plantscaping? From moss walls to tropical plantings, interior plantscapes are a great way to bring the garden indoors and enjoy its serenity year round. Designs can include covering an entire wall with a spiral design of leafy tropical plants with varying leaf colors, installing large planters of tropical plants to a room, or adding a long succulent-filled planter to the middle of a kitchen island. Caribou moss can be dyed a variety of colors to create design and texture. Photo by Jenn Fisher, Cooperative Extension. Interior plantscapes are great for malls, hotels and casinos, though they can also bring a sense of place to the interior of your home. You can start small by adding a tall planter in the corner of your kitchen and planting a succulent carpet. When you purchase a succulent carpet, you will receive a cylinder of fresh-cut sedum pieces of varying species and colors. To plant them, fill your planter with potting mix and spread the sedum pieces over the surface. The pieces will take root with a little sunlight and water. This can be a low water, low maintenance addition to your kitchen décor. Another interior plantscape you can add to your home is a moss wall. You can purchase moss walls in mats of varying designs and colors, or you can design your own. 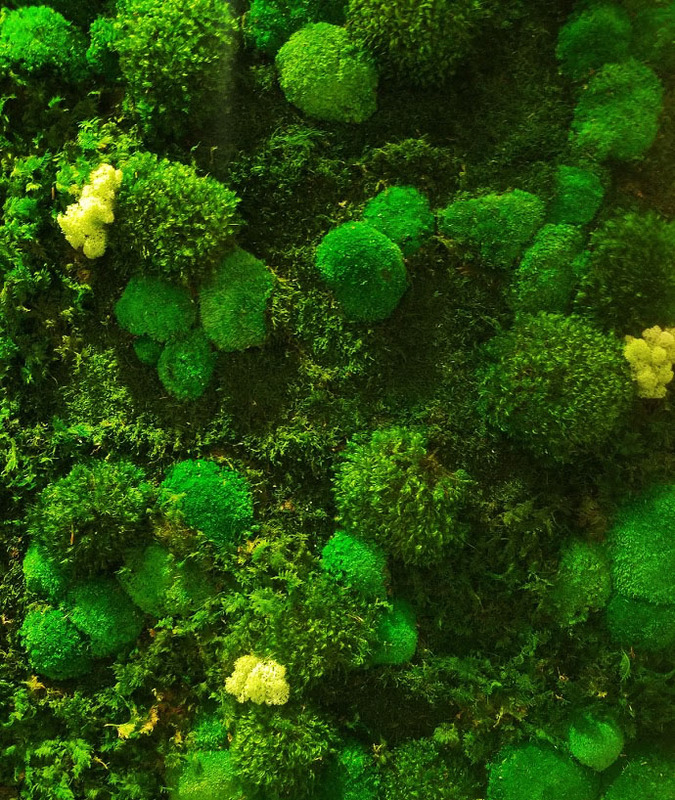 Most moss walls are made from caribou moss, which is not technically a plant, but actually a type of lichen. These lichen are alive, but there’s no need to water or provide light to your moss wall as the lichen are adapted to extreme conditions. The best place to install your moss wall is a bathroom or kitchen as they need a relative humidity of about 40 percent to avoid drying out. If you like the idea of a living wall but want to use plants, you can simply hang a vertical planter with fabric plant pockets. Air plants, a type of bromeliad, can be placed in the pockets. Try using plants of varying colors and textures to add a beautiful backdrop to your bedroom or a focal point in your kitchen. Incorporating elements of interior plantscaping in your home is a great way to bring the beauty of nature indoors during the dormant months of winter.